Hubert Klumpner is Co-founder and Co-director of Urban-Think Tank (U-TT), an interdisciplinary design practice with offices in Caracas, São Paulo, New York, and Zurich and also Co-Chair for Architecture & Urban Design at the Swiss Federal Institute of Technology (ETH Zurich) with Alfredo Brillembourg. 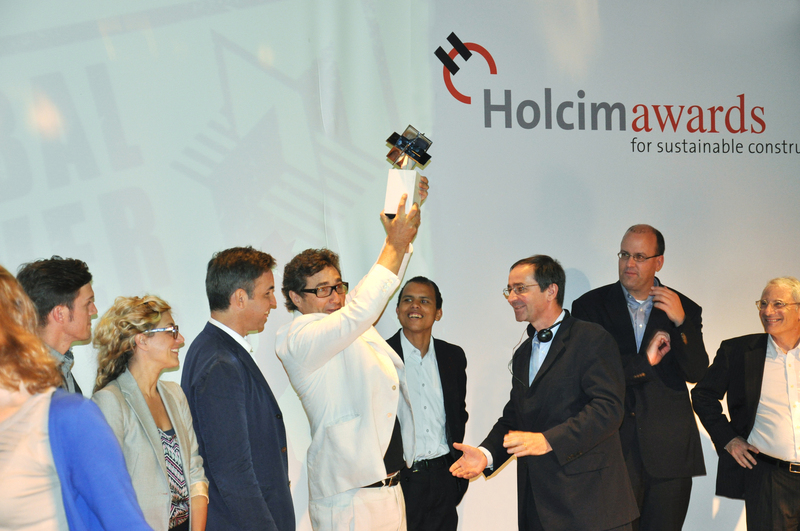 (l-r): Otmar Hübscher, CEO of Holcim Brazil, Hubert Klumpner and Alfredo Brillembourg (Global Holcim Awards Silver 2012 winners), Urban-Think Tank. 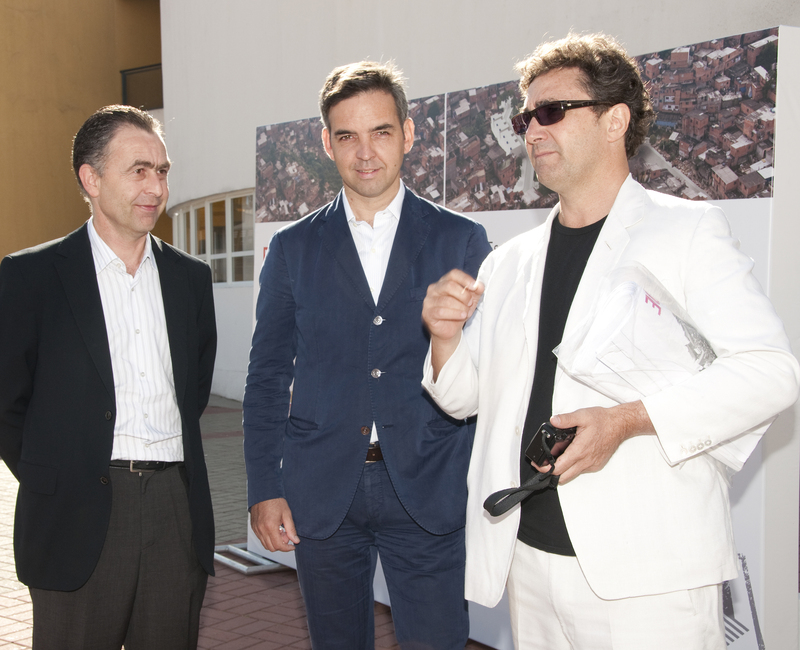 On the site of the Grotão Escola de Música project in the community of Paraisópolis, São Paulo (l-r): Aaron Betsky, Cincinnati Art Museum and Hubert Klumpner (Global Holcim Awards Silver 2012 winner, Urban-Think Tank). On the site of the Grotão Escola de Música project in the community of Paraisópolis, São Paulo with students of the CEU School, Centro Educacional Unificado (l-r): Alfredo Brillembourg and Hubert Klumpner (Global Holcim Awards Silver 2012 winners, Urban-Think Tank). 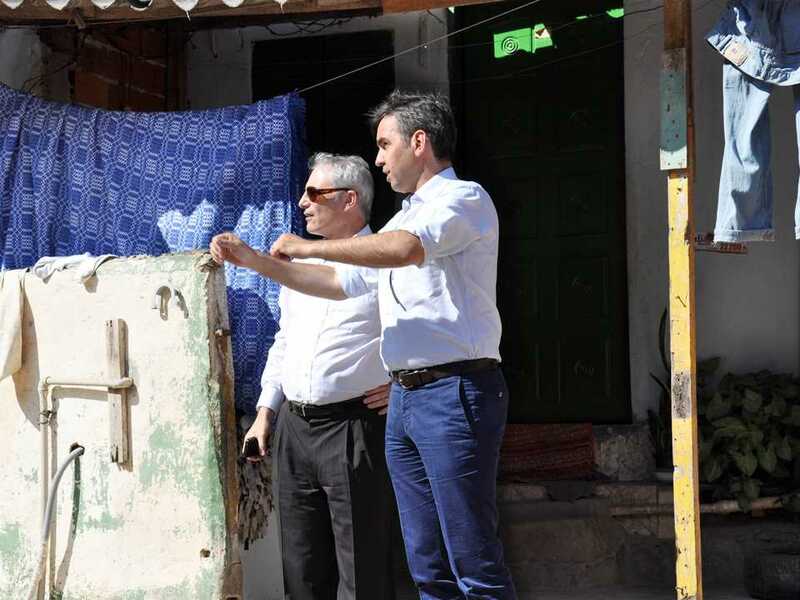 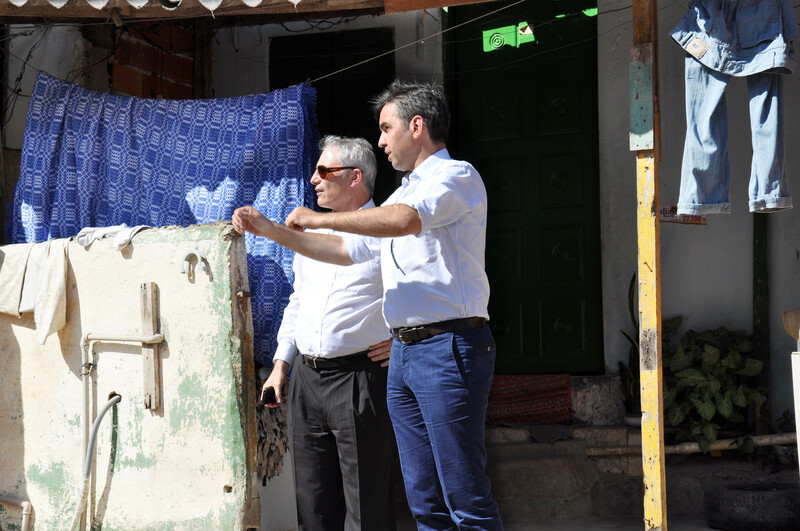 Hubert Klumpner (left) discusses the future of how Grotão could develop if sustainable construction approaches and technologies are implemented with Edward Schwarz (wearing sunglasses), General Manager of the Holcim Foundation. Project author Hubert Klumpner of Urban-Think Tank explains the multifunctional community to Edward Schwarz (back to camera), General Manager of the Holcim Foundation. 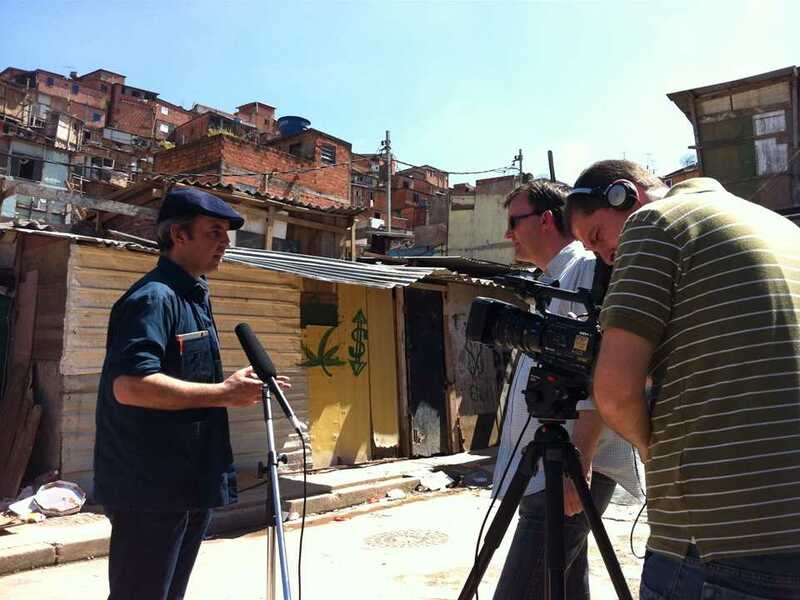 Winner of the Global Holcim Awards Silver 2012, Hubert Klumpner, was interviewed during a visit to the planned site of the “Urban remediation and civic infrastructure hub”, São Paulo, Brazil. 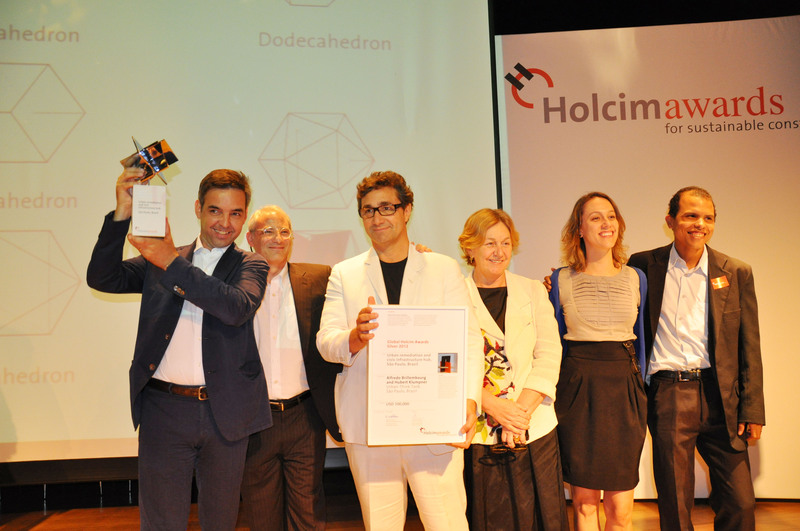 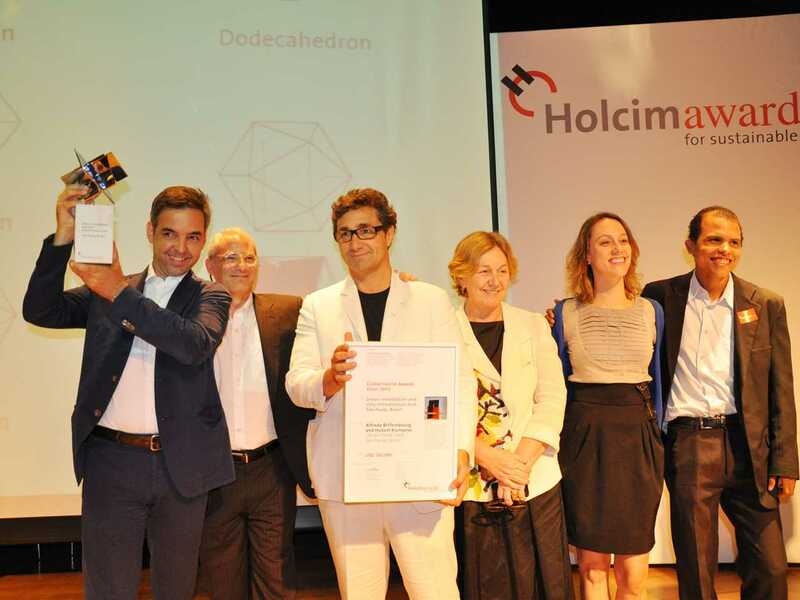 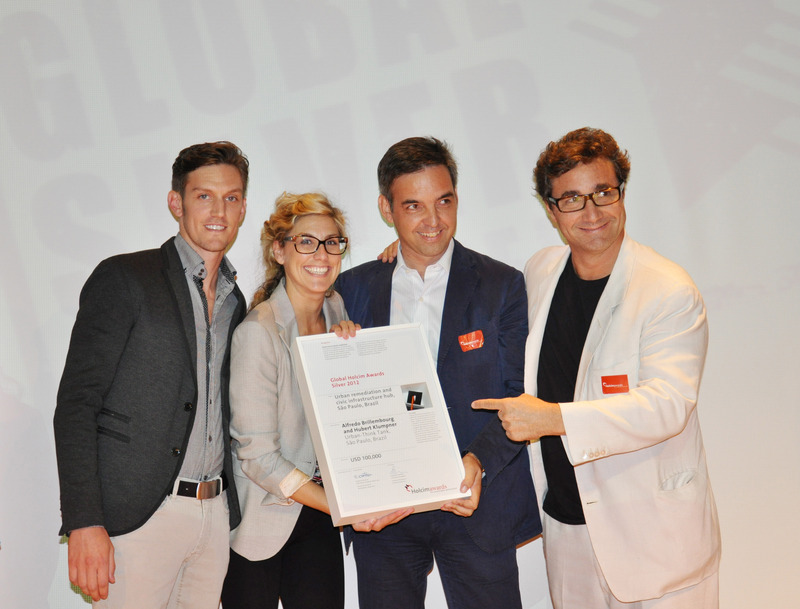 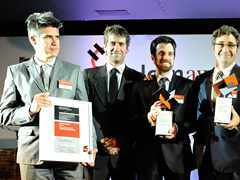 Global Holcim Awards Silver 2012 was presented to the winning project team from Urban-Think Tank (U-TT), São Paulo (l-r): Michel Contento, Lindsey Sherman, Alfredo Brillembourg and Hubert Klumpner. 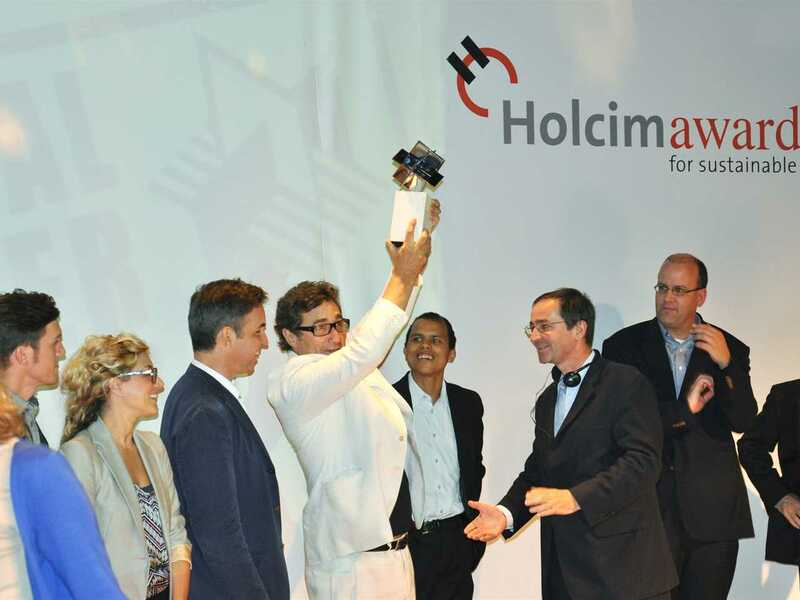 Global Holcim Awards Silver 2012 for “Urban remediation and civic infrastructure hub” in São Paulo, Brazil: Prize presentation (l-r): Hubert Klumpner (Global Holcim Awards Silver 2012 winner), Aaron Betsky (Global Holcim Awards jury representative and Director, Cincinnati Art Museum, USA), Alfredo Brillembourg (Global Holcim Awards Silver 2012 winner), Elisabete França (Secretary of Housing of the City of São Paulo: SEHAB), Maria Tereza Diniz (Director, SEHAB). 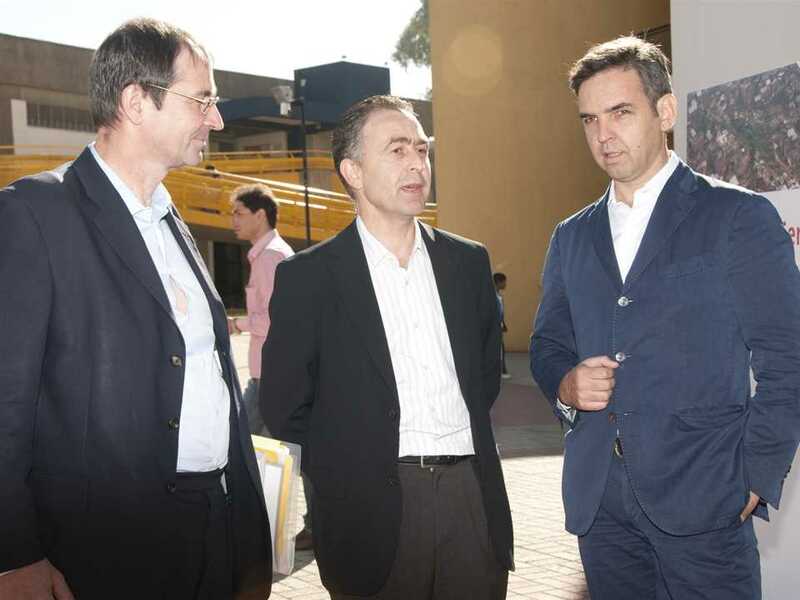 Providing an overview of their project, “Urban remediation and civic infrastructure hub” in São Paulo, Brazil (l-r): Alfredo Brillembourg and Hubert Klumpner, Urban-Think Tank (U-TT). (l-r): Hubert Klumpner (project author), Aaron Betsky (Global Holcim Awards jury representative), Alfredo Brillembourg (project author), Elisabete França (SEHAB), Maria TerezaDiniz (SEHAB) and Joildo Santos (President of the Residents’ Union, Paraisópolis community). 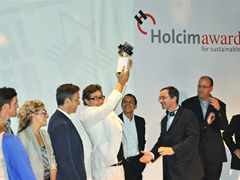 Trophy presentation (l-r): winning team Alfredo Brillembourg & Hubert Klumpner with Joildo Santos (President, UMCP), Bernard Fontana (CEO of Holcim & Chairman of the Holcim Foundation Steering Committee), Andreas Leu (Member of the Executive Committee of Holcim), Aaron Betsky (Director, Cincinnati Art Museum, USA & Global Holcim Awards jury representative). 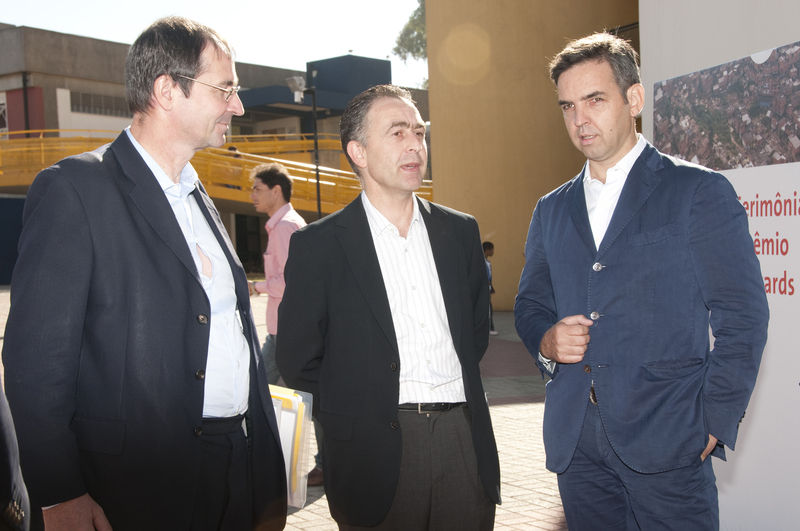 Visiting the Grotão Escola de Música project as part of the prize handover event (l-r): Bernard Fontana (CEO, Holcim), Otmar Hübscher (CEO, Holcim Brazil), and Hubert Klumpner (Urban-Think Tank, U-TT). 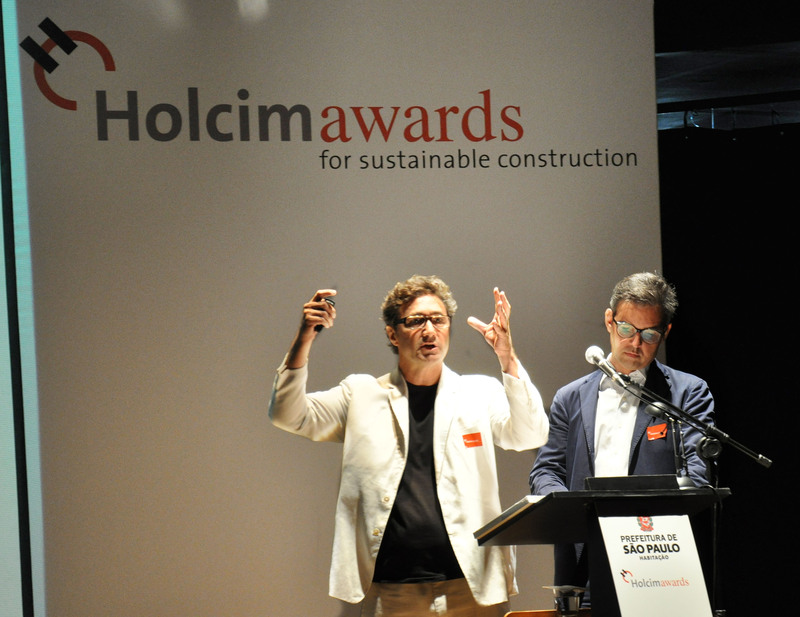 Hubert Klumpner and Alfredo Brillembourg were awarded the Global Holcim Awards Silver 2012 and the Holcim Awards Gold 2011 Latin America for their project “Urban remediation and civic infrastructure hub”, São Paulo, Brazil. The project, Grotão - Fábrica de Música, was praised by the Global Holcim Awards jury for its unifying concept, premium cultural facilities, architectural quality, and integrated involvement of the local community in a socially-inclusive planning and management approach. 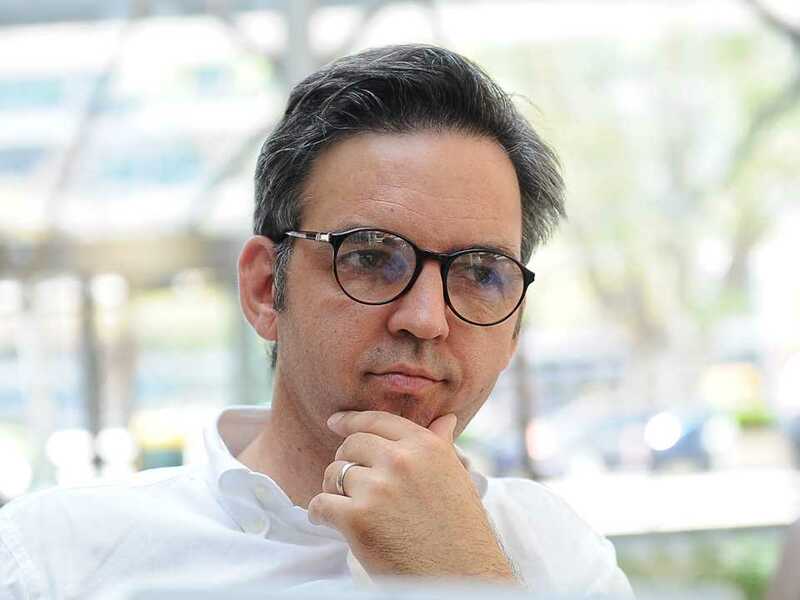 Together with U-TT Co-director, Alfredo Brillembourg, he has taught at Columbia University since 2007 where they founded the Sustainable Living Urban Model Laboratory (SLUM Lab). 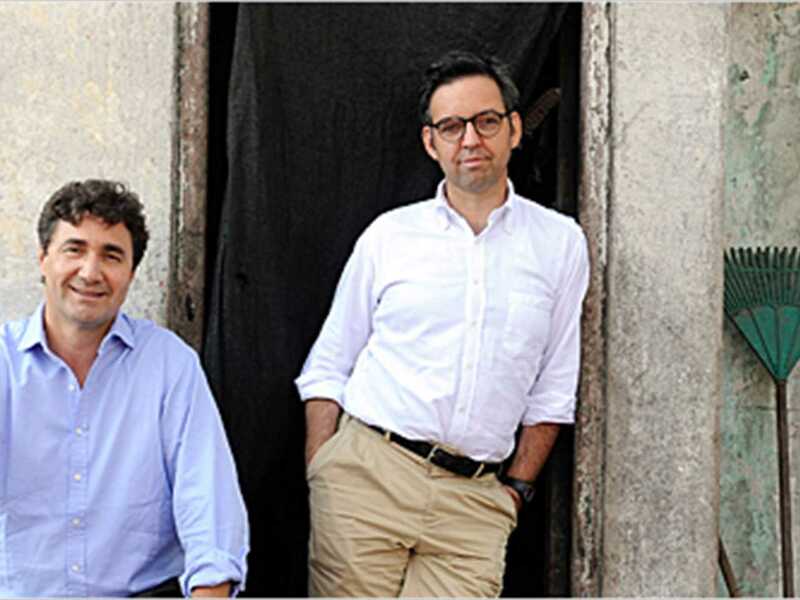 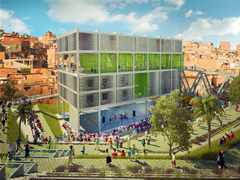 They have also held the Chair for Architecture & Urban Design at the Swiss Federal Institute of Technology (ETH Zurich) since 2010. Their work concerns both theoretical and practical applications within architecture and urban planning. 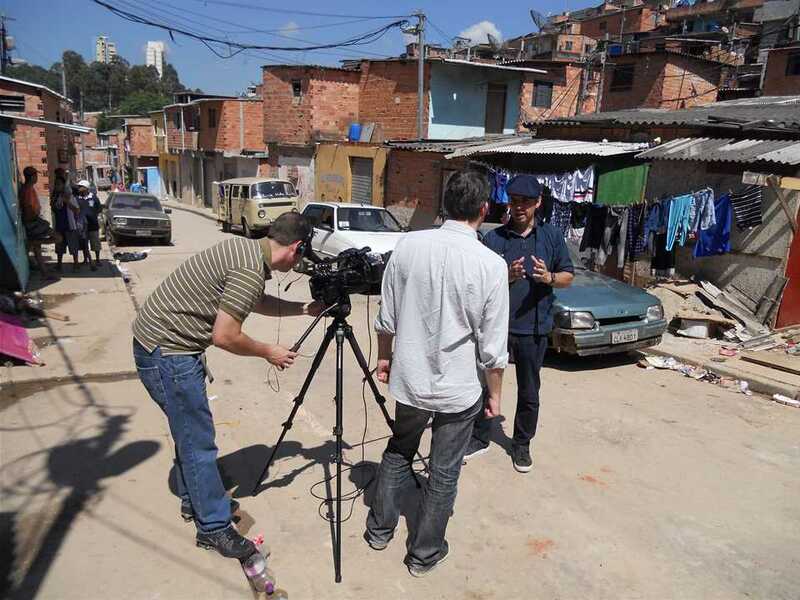 Working in global contexts the develop the next generation of professionals by creating bridges between first world industry and third world informal urban areas. 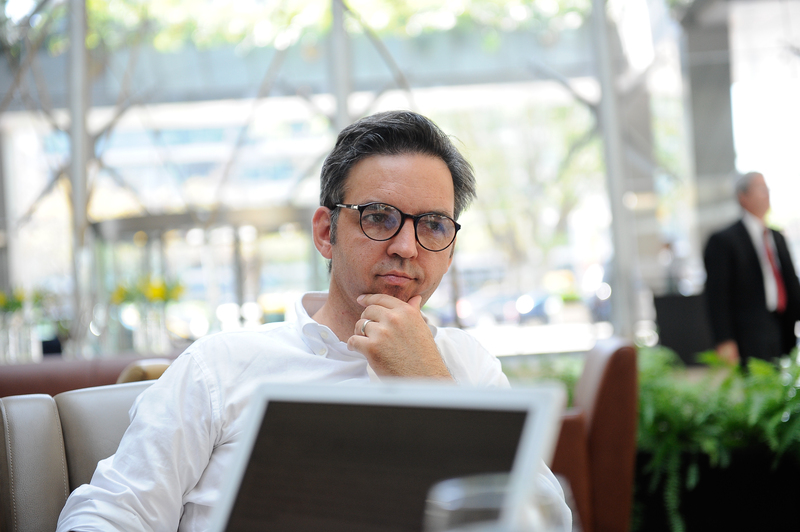 Hubert Klumpner has been a consultant on urbanism to the International Program for Social & Cultural Development in Latin America (OAE and UNESCO) since 2001. 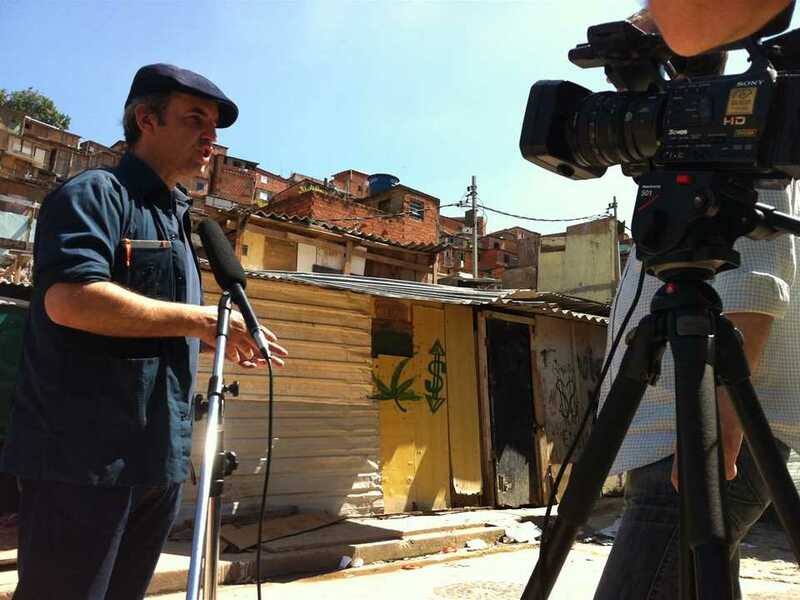 He is a regular guest critic and guest speaker at various architecture institutes, including the Harvard GSD in Boston, AEDES in Berlin, UCV in Caracas, UMSA in Miami, Berlage in Rotterdam, FAU in São Paulo and University of California, Los Angeles. 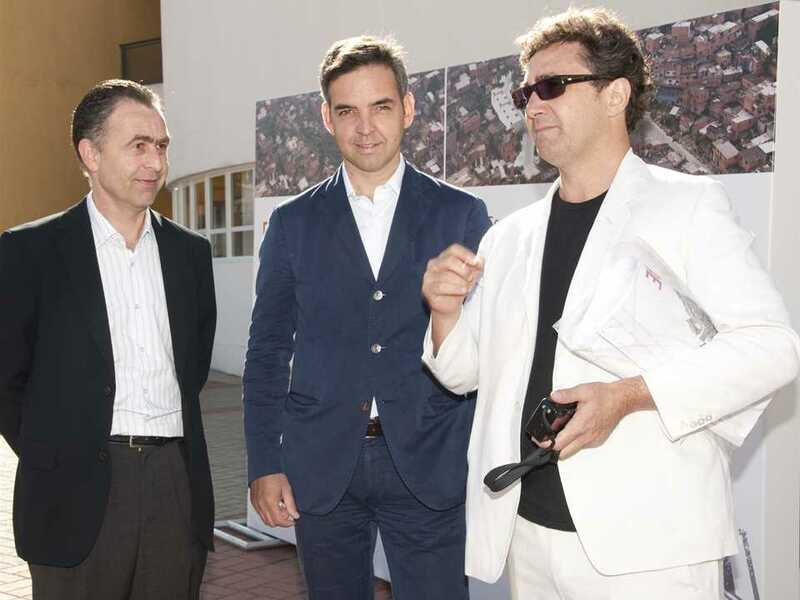 He graduated from Die Angewandte (University of Applied Arts in Vienna, Austria) in 1993 before receiving a Master of Science in Architecture & Urban Design from Columbia University (USA) in 1997. 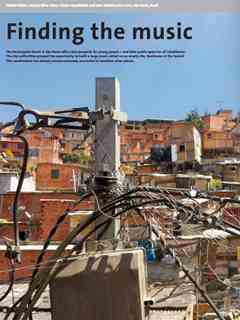 He is the co-author of Informal City: Caracas Case, Rules of Engagement: Caracas and the Informal City and SLUM Lab: Informal Toolbox. 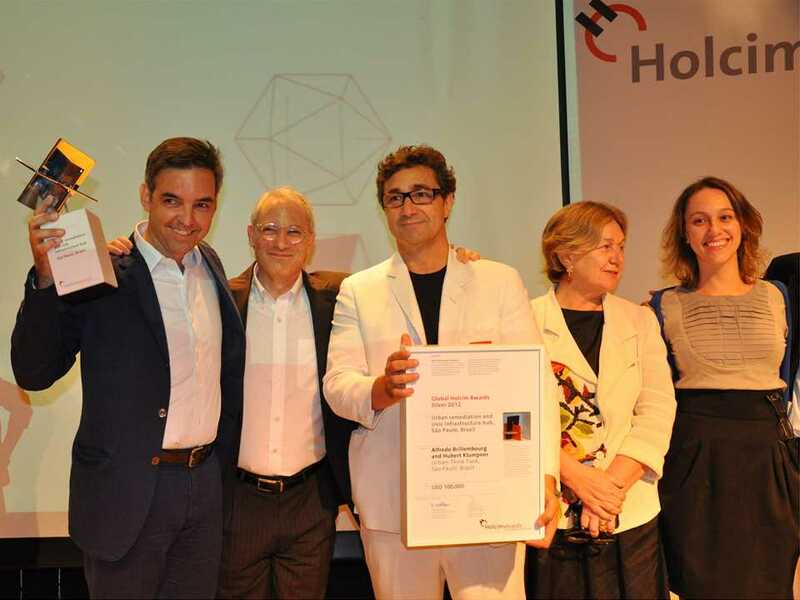 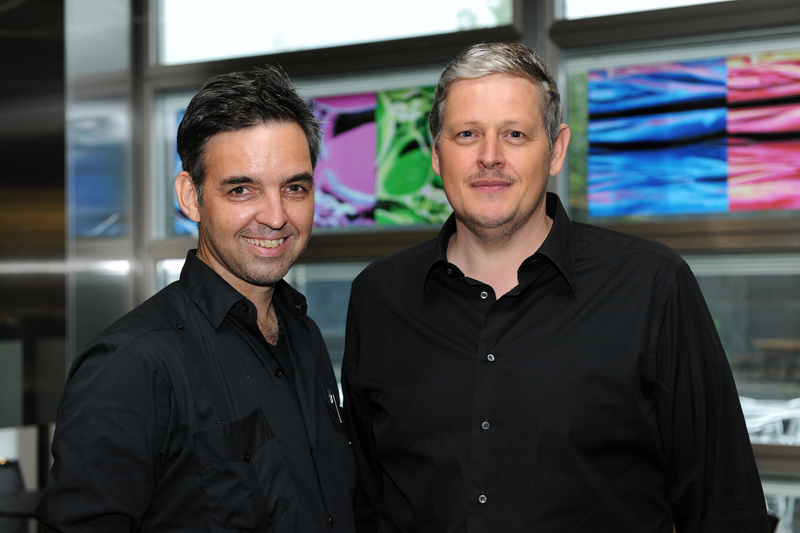 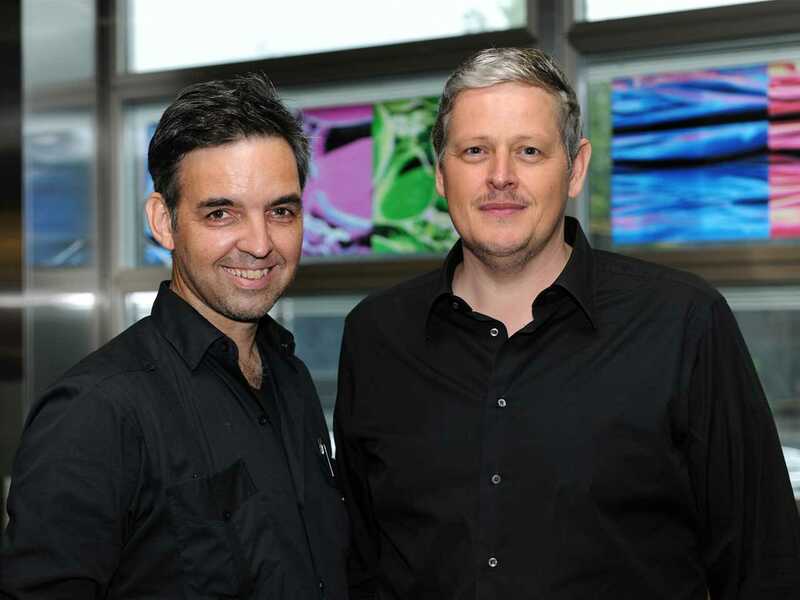 Hubert Kumpner and Alfredo Brillembourg were awarded the Ralph Erskine Award from the Swedish Association of Architects for their innovation in architecture and urban design with regard to social, ecological, and aesthetic aspects in 2010.